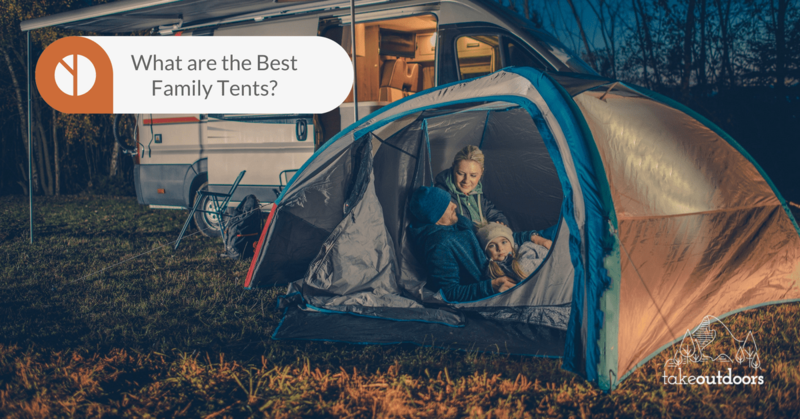 When we do a review on family tents, what are we talking about? 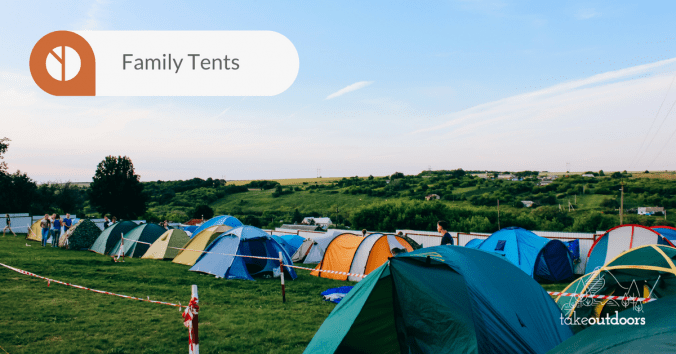 Basically we are going to talk about big tents. 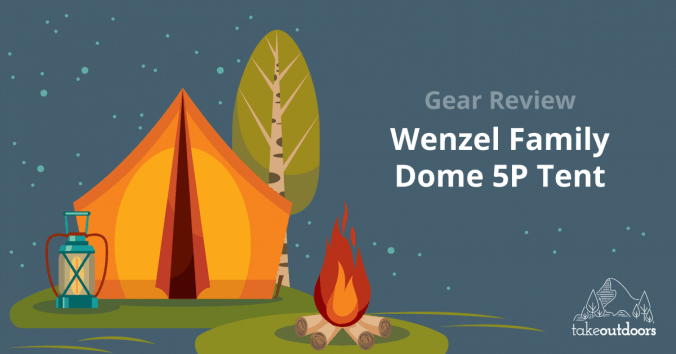 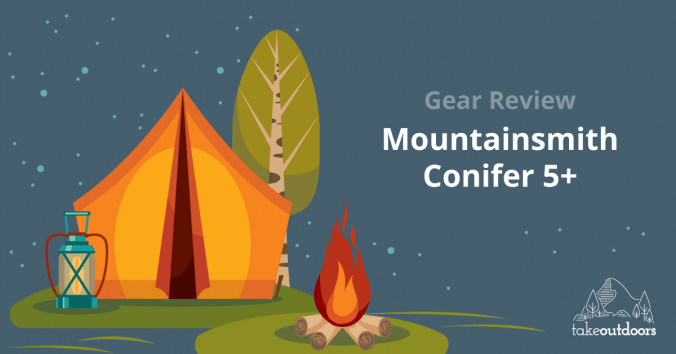 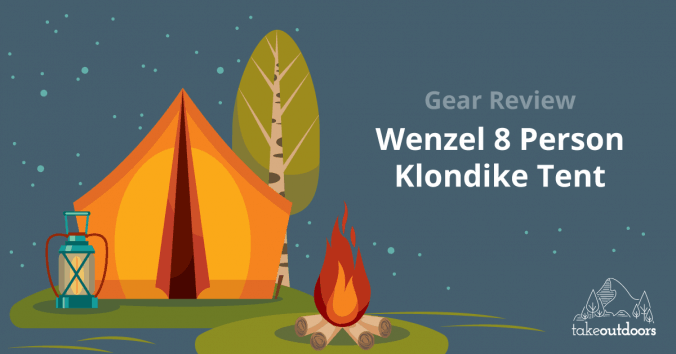 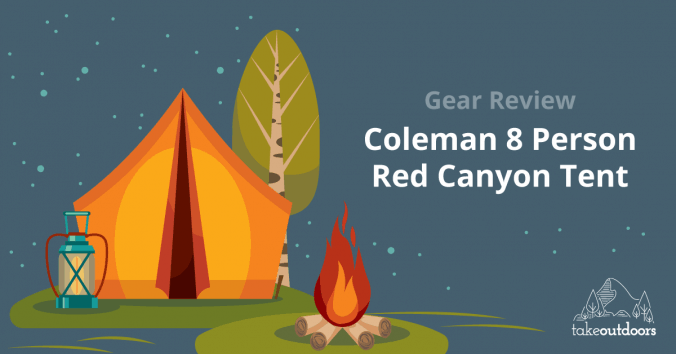 Of course, you’re going to need some room for your kids and you also need a waterproof tent so that your family can have a comfortable night in the wilderness.